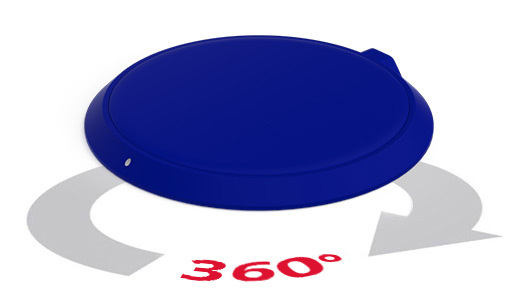 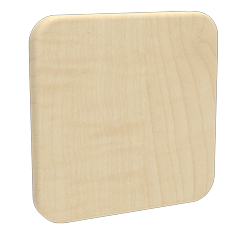 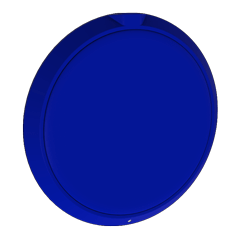 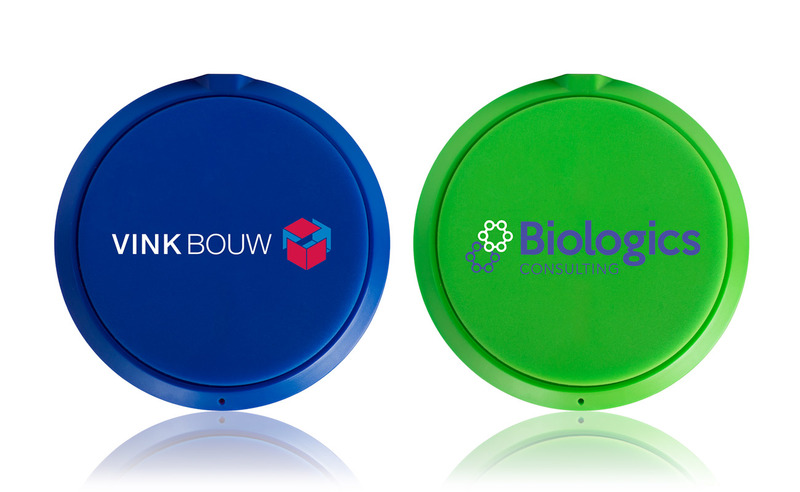 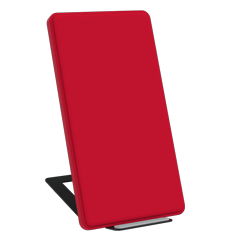 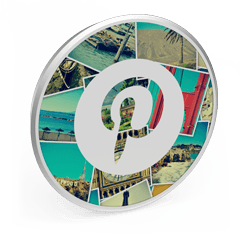 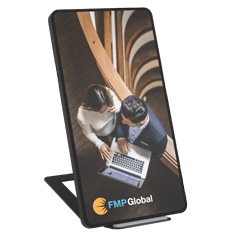 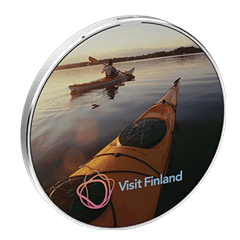 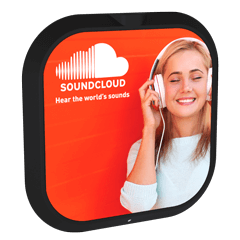 Promote your organisation in vibrant style with our Loop Wireless Charger. 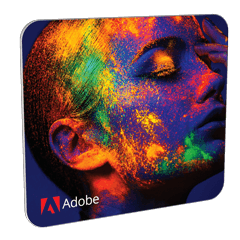 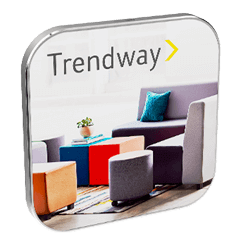 Available in 8 inspiring colours, we can Screen Print your logo, brand message, slogan and more onto the soft touch, high-grip, silicon surface. 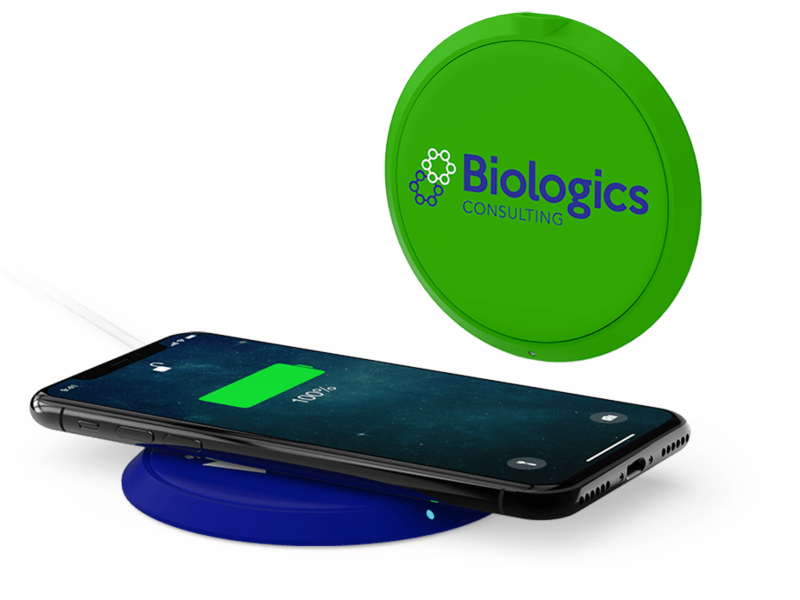 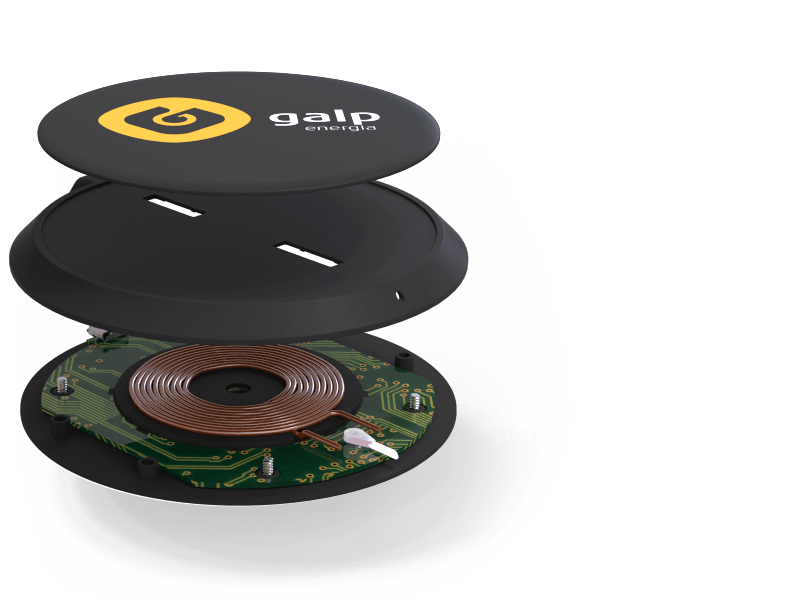 The Loop is compatible with all Qi-enabled devices, otherwise known as Wireless Charging devices including recent iPhone™ models and top-end Samsung, Google, Microsoft, Sony, HTC, LG smartphones.